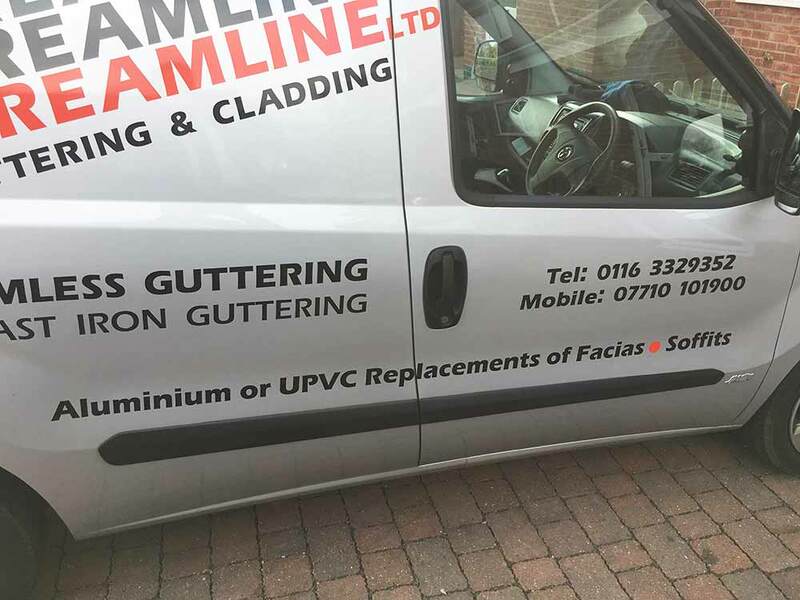 At Streamline Guttering and Cladding Ltd, we can replace your existing soffits and fascias with high quality and low maintenance UPVC replacements. Soffits and Fascias play an integral part in protecting a building from natural, weather-related damage, and preventing further widespread problems, such as exposure to damp etc. If a fascia or soffit covering becomes damaged in any way it can lead to further problems with the external condition of a building, which may result in the necessity of expensive gutter repair work. It is imperative that soffits and fascias are kept in good condition. 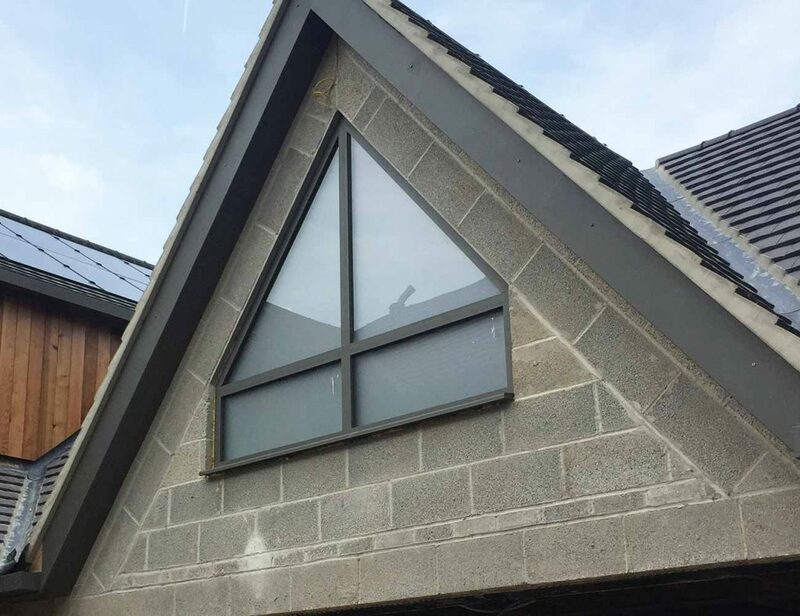 Our soffits and fascias provide an eye-catching finish to your property and can be fitted by one of our expert members of staff quickly and easily. All of our products come in a variety of colours, sizes, and profiles to suit your needs, with permanent paint finishes as standard. For a list of products available and pricing information, contact us today on Leicester 0116 332 9352, Loughborough 01509 387 059 or Hinckley 01455 367 028.